Strong business relationships between franchisors and franchisees are core to franchised operations. Anderson Economic Group’s research and consulting services help build these relationships. We apply our extensive experience and a Geographic Information System (GIS) to provide in-depth analyses of your market area. We start with a careful understanding of the business and customer base, and provide current and forecasted demographic and socio-economic data, competitor analyses, demand forecasts, target market identification, sales performance assessments, and market strategies to help you identify market opportunities. Location. Location. Location. It still matters. We determine geographic areas of advantage based on customer proximity, road networks, travel times, and buying patterns. These independent determinations ensure fair territory assignments and accurate measures of accountability. We also assist in identifying the best location within a market for expansions and relocations. We help franchisees and franchisors maximize their potential based on our expertise in retail economics and distribution networks. We analyze sales performance, sales distance relationships, and market competition to help franchised businesses achieve optimal sales performance within their current network of stores. Our work can also identify opportunities to restructure the network of stores to better fit the market and maximize the use of available resources. AEG can assist franchisees and franchisors in selecting the best markets in which to seek an acquisition or new presence, as well as analyzing the benefits and risks of acquiring specific businesses. Local market conditions, the structure of the industry, and the strength of the franchise are elements that are often as important for strategic acquisitions as is the revenue of the acquisition target. The value of a business in a franchised industry, a specific brand, or a designated market area, is not determined solely by its income and past performance. The franchise, market, and other characteristics can often be more important than the past accounting income. AEG has provided assistance to business persons who are interested in buying or selling a franchise, or require a valuation for estate, tax, or other such reasons. We understand the industry structure and the underlying economy. Our valuations are much more realistic than those based primarily on accounting statements or simple rules-of-thumb. Obligations between franchisors and franchisees are created by franchise agreements, state and federal laws, or both. Termination of these agreements, or breaches of them, can cause damages to one or both parties. AEG has analyzed business performance and estimated damages in such cases, and provided expert testimony in both federal and state courts, as well as the international court of claims. See our Expert Testimony page for more information on retaining us as experts. A thorough understanding of the franchise structure is essential to providing consulting services to businesses in industries where franchising is common. Anderson Economic Group has extensive experience in franchised industries, including automobile dealerships; alcoholic beverages (beer, wine, and spirits); hospitality and travel (including rental car, hotels, and restaurant); motorcycle dealerships; and medical testing. 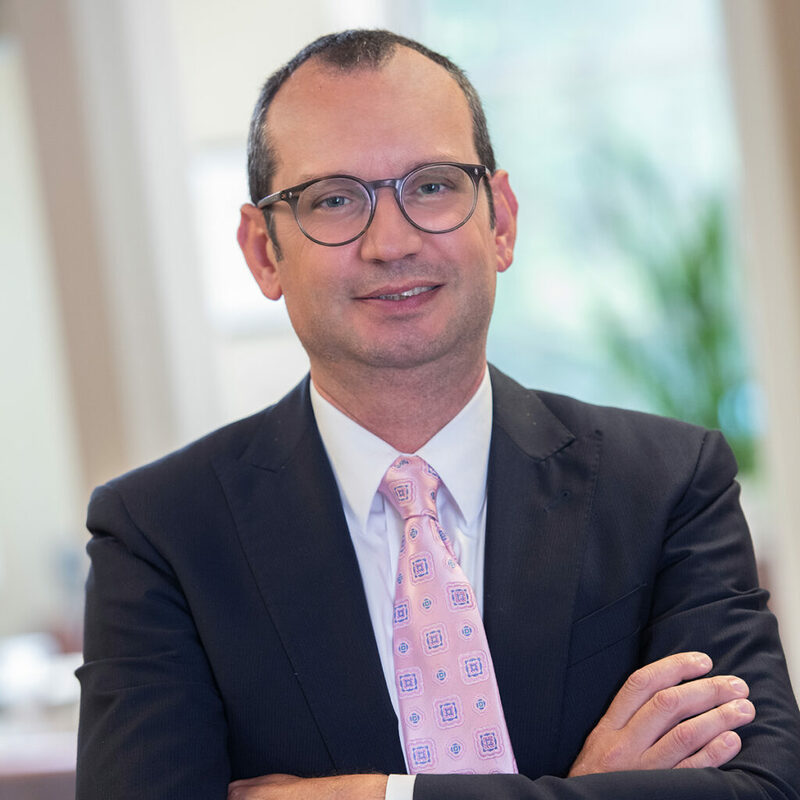 The quality and credibility of our work is reflected in the diversity of clients, as well as in published works authored by leaders of our consulting practice. We have been retained by both franchisors and franchisees in multiple industries. 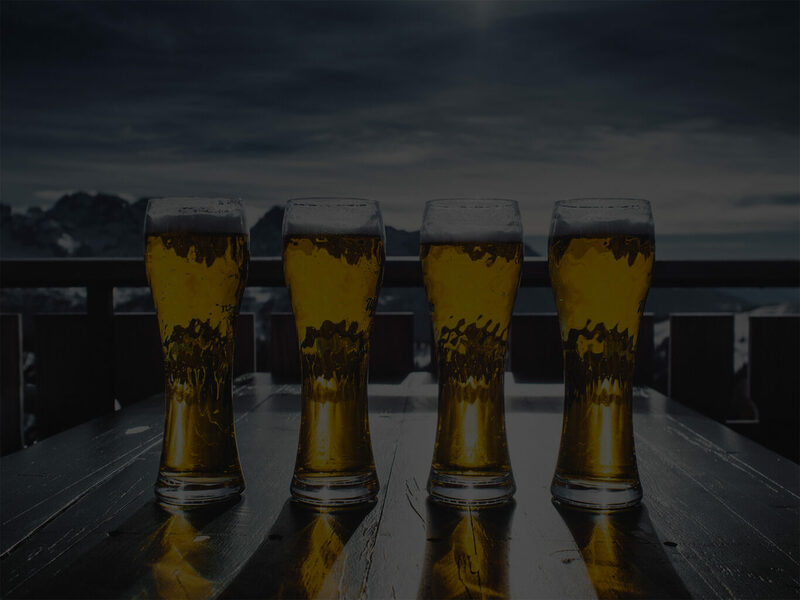 For example, in the alcoholic beverage industry, we have done valuation and damages work for all three tiers, and in multiple states, involving beer, wine, and spirits. 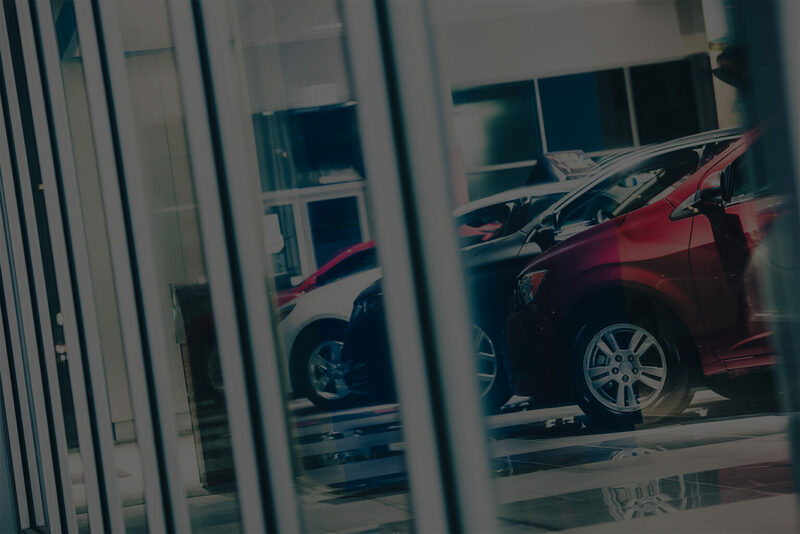 In the automotive industry, our past clients include dealerships in most every state, representing brands such as Audi, Chrysler, Jeep, Dodge, Chevrolet, Buick, GMC, Cadillac, Ford, Lincoln, Honda, Toyota, Hyundai, Kia, Nissan, Mercedes-Benz, Volkswagen, and Volvo.